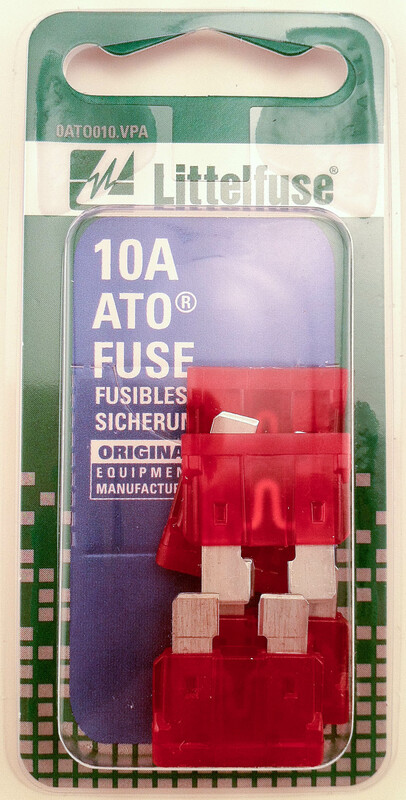 The MINI® Fuse is quickly becoming the new standard for vehicle circuit protection throughout the world. Its miniature design, patented by Littelfuse, meets the need for more circuits to be protected while utilizing less space, and its ability to cope with high temperatures in adverse environments makes the MINI® Fuse the recommended choice for protection. Smart Glow fuses are innovative automotive style fuses (ATO, Mini, Maxi and glass tube) that feature an indicator light that glows when the fuse is blown, saving time to troubleshoot an open circuit.